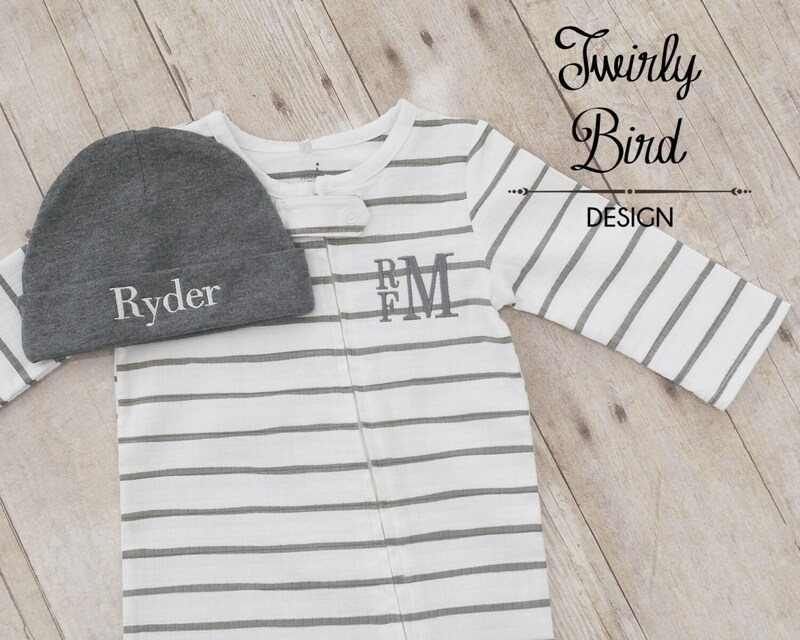 Your precious little one can snuggle up in this cotton muslin and hat set! The convenient zipper makes diaper changes quick and easy! 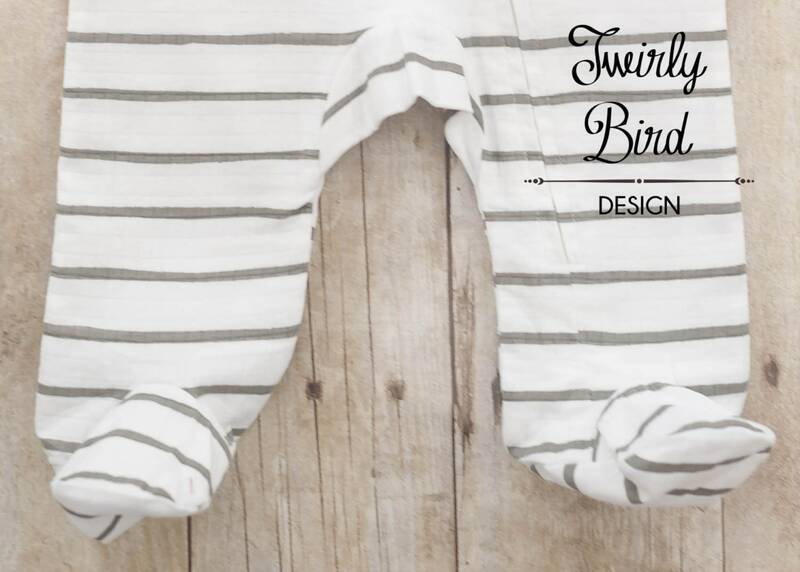 Makes a perfect baby shower gift! Contact me for other customization options.